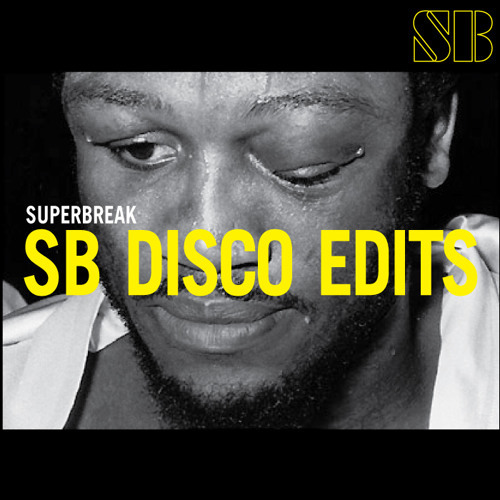 Originally Released By D Classics Not Long Ago, Here's A Beefed Up Version By SB! These are all great !! Great funky sound, oh yeahh give it to us... Thanks for this SB. Thanks for the DL homeslice! Thanks for the dl. dig the edit!! Loving the disco man, I shared it on my site... www.SexyElectroHouse.com Nice work on this one! mindblowing! !Thanks for the d/l !!!! I'm smiling and I can feel it. Awesome. Thank you. ohh baby i am right here!1 loving it! Great funky edit !!!!! Thanks for the d/l !!!! I'm smilin' too!!!! !